This coil has a double, 70mm winding providing a focal, precise magnetic field for accurate stimulation. The added functionality of integrated controls allow the stimulator to be armed, triggered and disarmed directly from the coil. 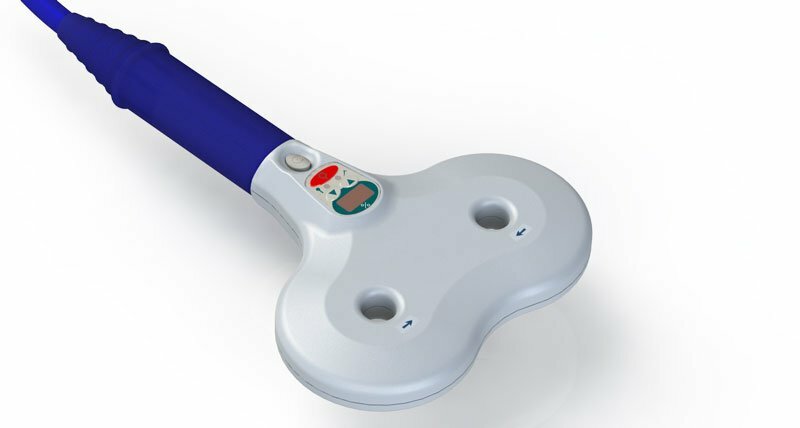 Users in the USA, The Magstim® D70 Remote Coil is FDA 510(k) cleared for the stimulation of peripheral nerves. All other uses are considered investigational. In accordance with US federal regulations an IDE and/or IRB approval may be required.